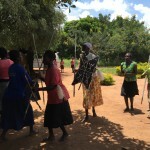 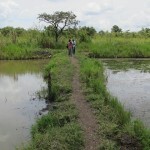 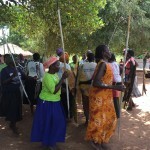 To see the photos from the recent trip to Gulu, check out the slideshow by clicking on the image below. 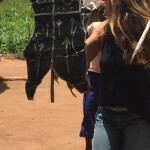 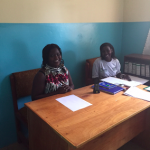 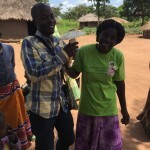 Women’s Global Founder and Director Karen Sugar visited Gulu during the fall of 2015, meeting with clients and preparing for our annual drama festival. 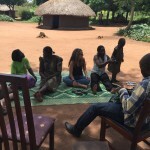 Explore some moments from her most recent trip! 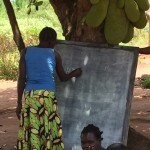 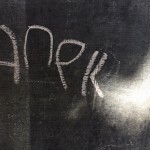 Anek writing her name on the chalk board! 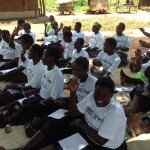 A group of women that have started a dairy project!